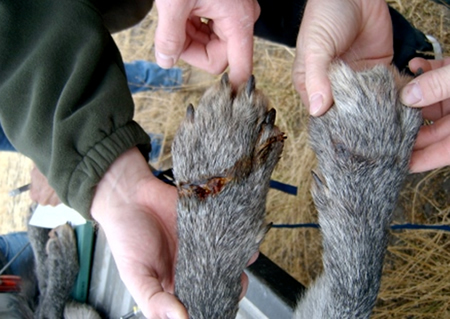 Montana trappers tell us they set 50,000 hidden and inconspicuous traps annually. 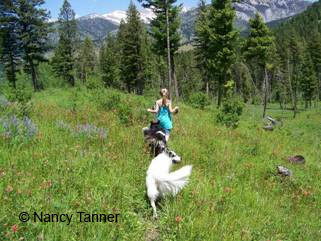 FWP says the trapping of over 50 dogs in Montana each year is not unusual. When is it going to be a child? 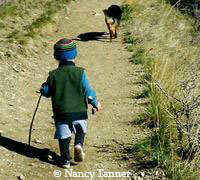 Is it going to take a child getting trapped to end trapping on public lands? 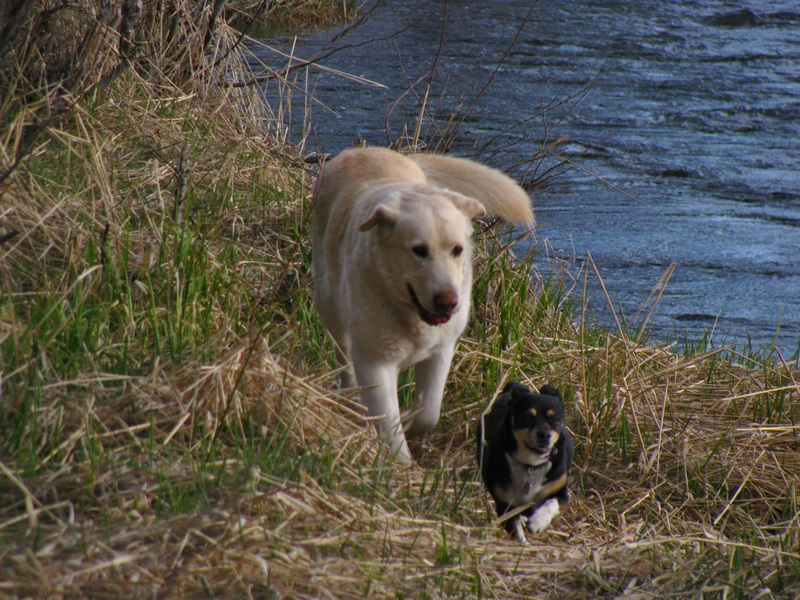 An average of 50 dogs REPORTED trapped annually in Montana. Who's next, a child? There are really just a handful of us and so many of you. We can really use your help to get much more done! There are a variety of ways you can assist us! Artists, photographs, people to attend hearings/meetings related to trapping, writers, collaborators, coordinators, items to sell, grant writers, fundraisers, event invites and participants. People can always help by keeping their eyes and ears open to trapping and notifying us. Pictures are very helpful. Your donation to Trap Free Montana will help us advance the education, science, and economics supporting the value of wildlife alive contrary to the unnecessary and inhumane act of trapping. With your support, our efforts increase public awareness and knowledge regarding the actual hidden truths in trapping and its many indiscriminate victims. Your donation will help us promote the use of effective preventative and non-lethal measures for unfounded, perceived and legitimate conflicts with wildlife thereby reducing the cruel, historic, and chronic response of deadly trapping. Please make a tax deductible donation to Trap Free Montana, Inc. a 501(c)(3) nonprofit organization, today! Every contribution helps….no matter the amount! Every contribution goes directly to the cause! Trap Free Montana will not share or sell a donor's personal information with anyone else, nor send donor mailings on behalf of other organizations.